Police found $1.2 Million dollars worth of marijuanna and cocaine in a parked car at Price Plaza Chaguanas on Thursday. 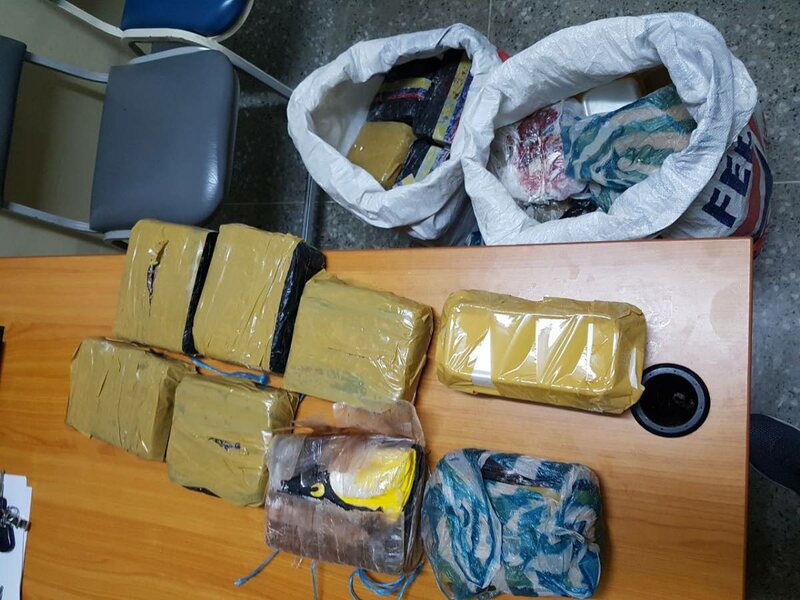 Central Division police seized $1.2 million worth of cocaine and marijuana during a sting exercise last Thursday at Price Plaza, Chaguanas. Newsday understands the officers, led by Senior Superintendent Balram, went to the shopping and entertainment complex located at Rodney Road, Endeavour, Chaguanas where they searched a parked vehicle and found the drugs hidden under some other items on the back seat. Police said 14 packages of marijuana were found while 50 containers and one package containing cocaine were found. The marijuana weighs approximately 16 pounds and has a street value of $200,000. The cocaine scaled 39 pounds with a street value of $1 million. The vehicle in which the drugs were found is said to be a rental car. No one has been arrested for the find. Reply to "Police find $1.2 million in cocaine and marijuana in Price Plaza"